Expat numbers in Oman fell by 96,000 after a decision to issue a temporary ban on work visas for expatriates in 10 sectors. Latest figures from the National Centre for Statistics and Information (NCSI) – Population Clock – show that the number of expatriates in Oman has fallen to 2,002,378 compared to 2,098,542 in January when the ban was introduced. The ruling affects sectors including information systems, engineering, aviation and other technical professions. The move is part of a strategy to ‘Omanise’ the labour market and is designed to encourage the private sector to hire for these skilled roles from within the country. The six-month ban came into effect last January without prior warning. 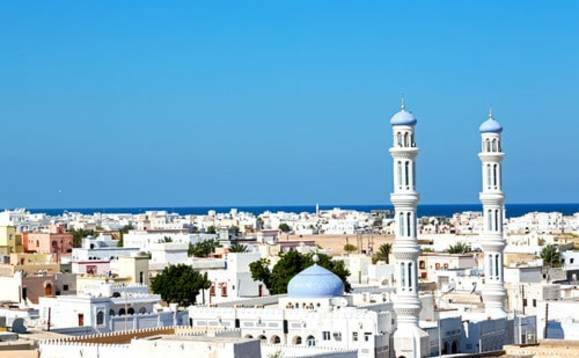 In May, Oman extended the ban on hiring expatriates for another six months in a bid to create more job opportunities for Omani nationals. The Ministry of Manpower (MoM) imposed a series of bans on the hiring of foreigners in multiple industries affecting 95 types of jobs. The ban does not extend to the replacement of existing foreign employees in the private sector. The complete list of sectors covered by the ban is: information systems, sales, marketing, administration, human resources, insurance, media, airports, engineering and technical professions. Over the last decade, the expat workforce in Oman has almost tripled, according to Oman’s National Centre for Statistics and Information. The ban is part of a wider move in the Gulf region as Saudi Arabia is also pushing to replace expats with locals in the private sector, as reported by International Investment.